Welcome to Bristol East Taijiquan! 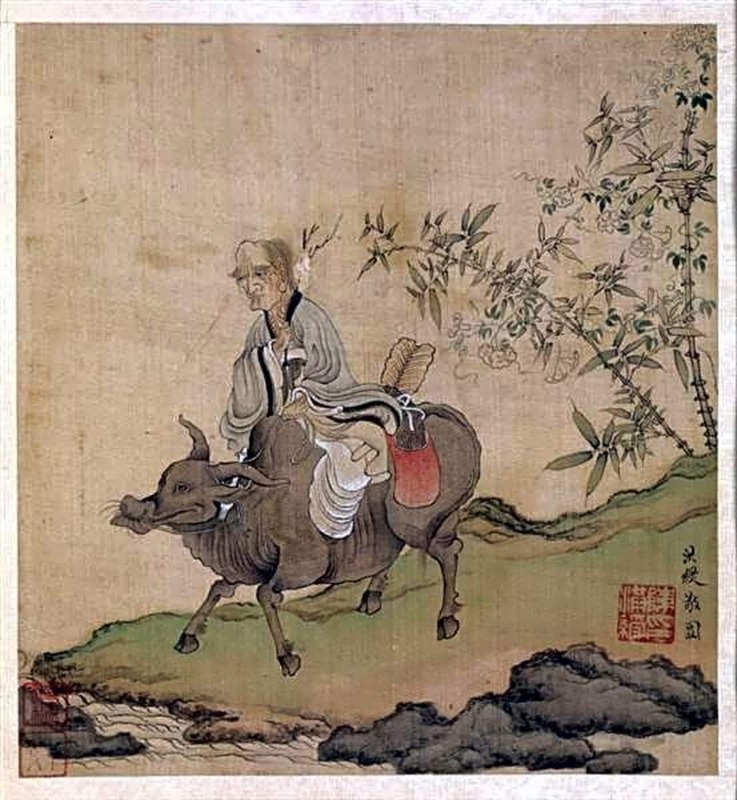 We are a Tai Chi Chuan and Qigong school ​based between (but not limited to!) 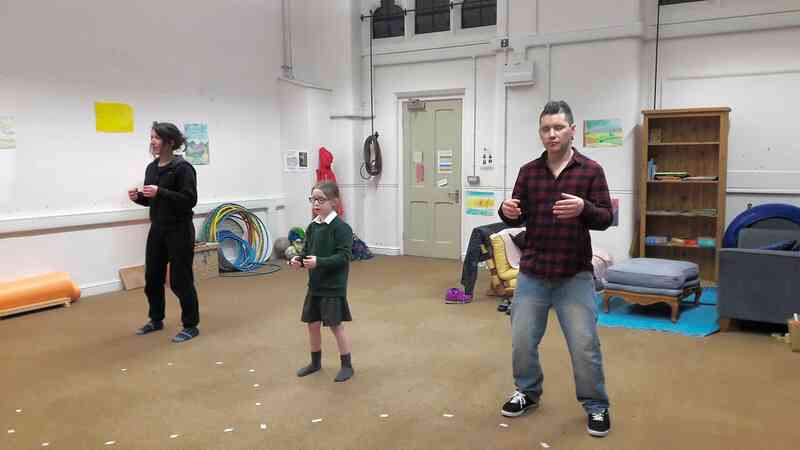 St. George, Fishponds, and Easton (all located in East Bristol), specialising in teaching beginners' classes and courses in Chen Style Taijiquan and Daoist Qigong for learners of all ages and abilities. 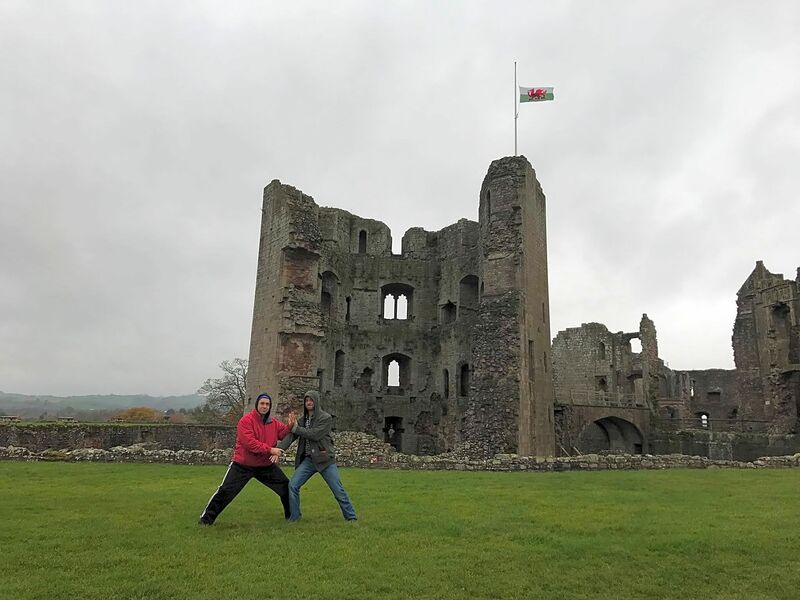 Principal Instructor Fabian Mander has been studying with Mark Leonard (Bristol Tai Chi Association) and Chen YingJun (World Chen YingJun Taijiquan Gongfu Association) since 2008, and has been teaching open classes since 2017; his wife, Amy Mander, co-teaches with him and has been training since 2009. 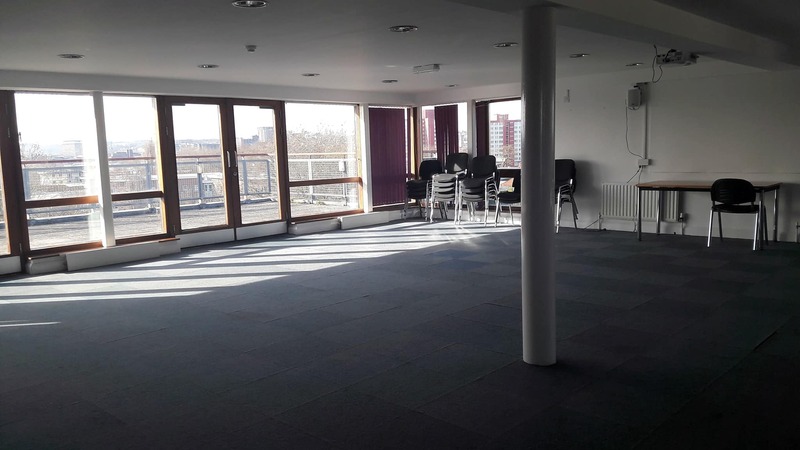 Easily accessible by lift and ideal for disabled students, this light, airy and spacious room is on the top floor of the building and boasts a large indoor space with fantastic views of the city and a substantial outdoor terrace space suitable for training when the weather is fine. 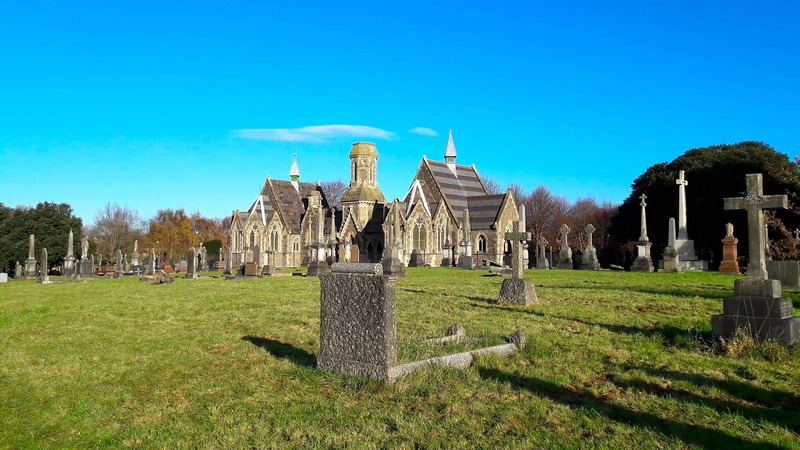 Located less than 5 minutes' walk from Lawrence Hill train station and just 2 minutes from Church Road, which has regular bus routes to the city centre, we are both easy to find and convenient to get to.